You may have heard it said more than once that you get what you pay for. This is true with any service, especially when it comes to choosing an attorney. If a lawyer you are considering hiring offers to accept your case for what seems like an unusually low fee, steer clear! These lawyers likely work for a law firm that prioritizes volume of clients and cases over customer service and personalized attention. Your case will likely be handed off to an entry-level lawyer who doesn’t have the same skill or experience as a veteran attorney. In fact, they may not even be qualified to handle your case properly. With so much depending upon the outcome of your case, it is crucial that you choose qualified representation. If a law firm is telling you something that sounds too good to be true, it probably is! Don’t risk your freedom and your future to save a little bit of money. Imagine that you find a lawyer who wants to accept your case for $8,000 less than another lawyer, but the outcome is 10 years in prison. Was saving that $8,000 worth the years of your life that you lost? Is this an example of good representation? And what happens when you get out of prison - will you be able to find a job with your criminal history because your bargain attorney wasn’t able to properly fight your charges? Seeking a results-oriented attorney with a depth of legal knowledge and experience is different from shopping for a new car: if the attorney doesn’t work out for you, you can’t return them! Choosing the right person to represent you through one of the most difficult times in your life is one of the most important decisions you will ever have to make, so you should consider your choice carefully and not compromise in any way. Ask yourself: am I choosing a single high-volume lawyer, or a team of seasoned and committed professionals? Is your potential lawyer looking to spend time on your case, or just take your case? 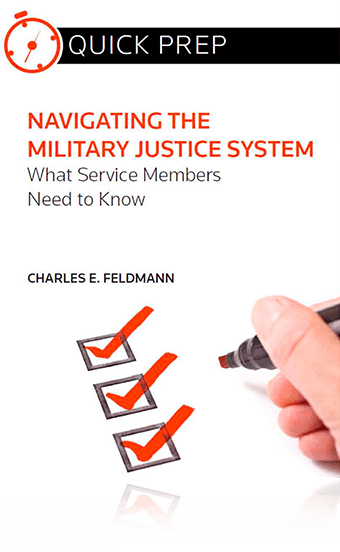 At Military Justice International, we pride ourselves on our ability to obtain the results our clients need. Can I Afford Military Justice International? 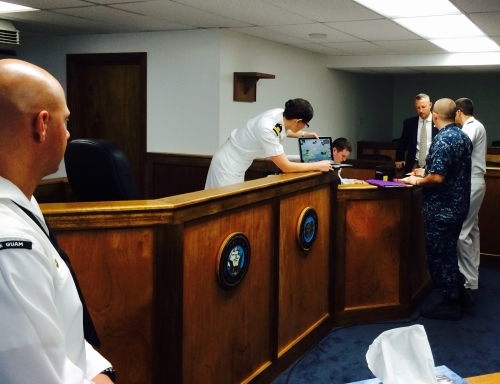 Our military defense firm is comprised of some of the most aggressive and experienced defense lawyers in the world. While we are not the least expensive firm, we believe we are unquestionably one of the best – and we have the history of results to prove it. Because of the size of our firm, our efficiency, and our team approach, we are able to provide superior service at a price that most people can afford. Call us today to talk about how we can assist you. Military Justice International works with our clients to find creative ways to help clients with their retainer requirements and legal fees. We will do our best to ensure that we do everything we can to bring firepower to our clients' legal matters in the most cost-effective manner. 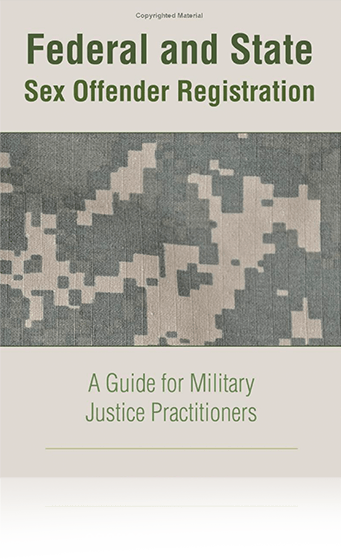 Military Justice International accepts select cases for pro bono representation. If you are interested in having MJI help you but cannot afford legal fees, please complete our intake questionnaire. Time in service and military occupational history.